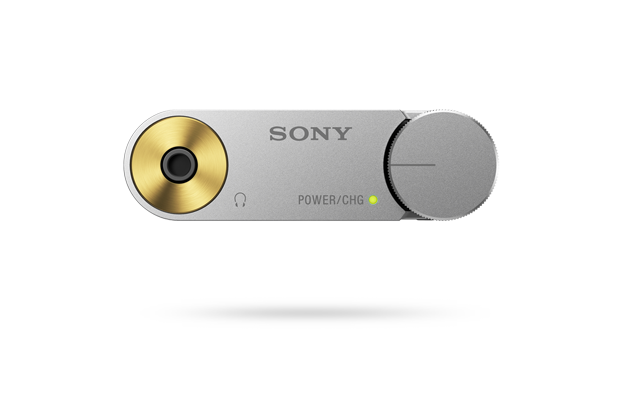 Easily connect to your portable digital music device or PC via USB input to enjoy powerful, pintsize Hi-Res audio performance on the go. The PHA-1A Personal Headphone Amplifier supports audio file formats up to 192kHz/24-bit. The Hi-Res DAC and amplifier circuitry complete with lithium-ion battery ensure you make the most of your music wherever you go. The PHA-1A portable headphone DAC/amplifier affords a powerful high-resolution audio experience through your headphones and can decode a variety of Hi-Res PCM audio file formats up to 192kHz/24-bit format. PHA-1A features a standard USB type A connection, ideal for digital interconnectivity to compatible iOs and other devices, while a second microUSB is handy for digital interconnectivity with compatible Walkman® or Xperia® devices. A third microUSB connector provides for charging the device using a USB AC adaptor (Sold Separately). The WM8740 Wolfson DAC samples PCM audio up to 192 kHz/24 bit and the LME49860 operational amp delivers outstanding signal & performance with ultra-low distortion, low noise & high slew rate. A high-bandwidth TPA6120 headphone amp minimizes noise, delivering more than 120 dB of dynamic range to ensure music is heard with every detail. An internal, asynchronous USB 2.0 clock supports the highly accurate conversion of digital signals to analog sound. 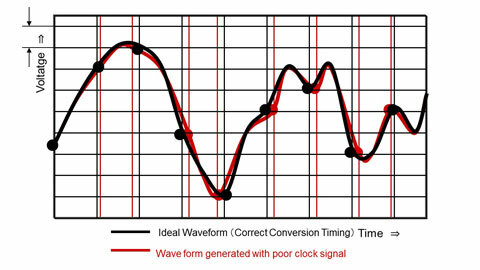 This precision clock signal generator also reduces timing inaccuracies when converting digital signals into analog waveforms. The result is superior audio performance with minimal noise and distortion. 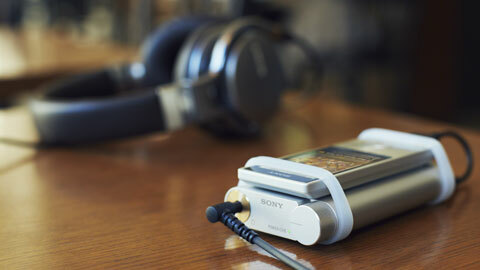 Two Sony-unique technologies for improved audio. 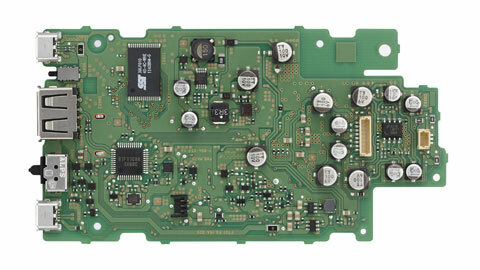 DSEE revitalizes and extends audio frequency response to near hi-resolution sound quality. Via the SongPAL™ App, ClearAudio+™ renders incredibly vibrant sound with more powerful bass and crisp highs. 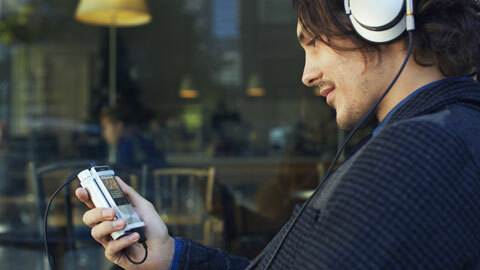 LDAC™, a new Sony audio technology, allows for high quality wireless Bluetooth audio streaming. With 3x the data transmission capability, LDAC provides an enhanced wireless listening experience for all your music. Embedded Wi-Fi® audio streaming capability lets you either enjoy your favorite iTunes® content via your Wi-Fi® network or access the music files on your DLNA compatible PC or Home Media Server.3 * Embedded Ethernet port also for more stable network connection. Google™ Cast7 lets you cast your favorite music apps, online radio stations, and podcasts from your smartphone, tablet, or PC to your speakers. With Google Cast, your phone, tablet, or PC is your remote control. Enjoying your favorite music on your speakers is as easy as the press of the cast button. Search and browse, play, skip, and turn up the volume directly from the apps you know and love. Durable, portable, and with up to 10-hours battery life4, you can enjoy your favorite tunes anywhere you go.